THIS APP REQUIRES THAT YOUR DEVICE IS ROOTED AND YOU HAVE BUSYBOX INSTALLED! * View basic info about your nandroid backups. 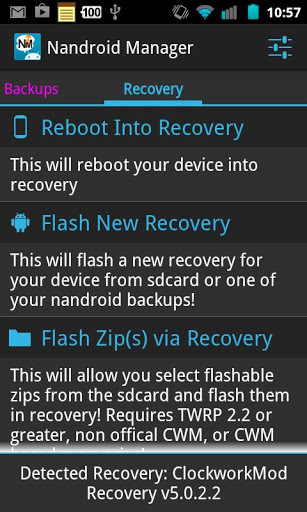 * Explore contents of nandroid backup. * Extract files from nandroid backups. * Compress backup to zip. * Verify and regenerate MD5 hashes for backups. * Restore Apps+Data from backup. 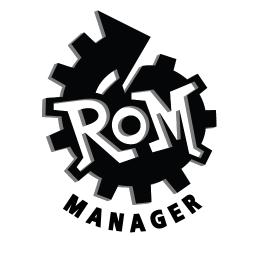 * Restore Text Messages from backup. * Restore Call Logs from backup. * Restore WiFi Access Points from backup (Pro). 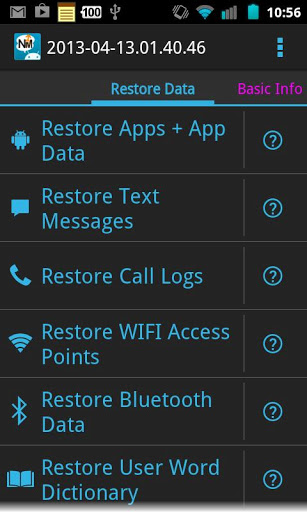 * Restore Bluetooth Data from backup (Pro). * Restore User Word Dictionary from backup (Pro). * Restore Browser Data from backup (Pro).